I decided to get back on the bandwagon with receiptbank given I lost confidence in xero to deliver themselves on this area, so I can automate for myself and clients, just last week. RB use some pretty heavy sales tactics (discounts if sign up by tomorrow etc), the pricing is pretty onerous on small practices imo and the learning curve and setup takes a bit of time, though I can see its improved from 2 years ago and looks like a great product once in place. The next day xero announces the hubdoc purchase – although on my agenda to review, I’d discounted it given RB is the number 1 app…but with the xero acq, it validates it must be worth a look…I signed up and love what hubdoc is doing…in 10 mins I had all my bank statements filed in folders by account in date order, including statements from suppliers I can get from their portals….plus the user layout is structured as an accountant would like it..it becomes a document repository that can be a reference location in one place..can see excellent features for clients that use aggregators etc on the invoicing side too…still to see how good their receipt processing (suspect not as good as RB) but the app is great and cost wise is great value esp with the accountant promo. Very easy to learn and run with. Will help us provide better service to clients which is what we want. Thanks for the detailed review, Paul. Yes, I think the folder structure with clients in alphabetical order makes a lot of sense for accountants. I’ve got to say having played with hubdoc, the receipt processing appears less robust /feature rich compared to receiptbank. Receiptbank has come along way in a couple of years, very polished. Might need a two pronged approach. Good for the market, more players keeps everyone improving. Interesting summary Sholto. the “Office 365” idea is moot, especially with the background of Steve Vamos. I would suspect that with Hubdoc being kept as a separate brand in the short term, the deal will give Hubdoc massive exposure in new markets; UK and EMEA. Won’t help in newish markets such as ANZ either. 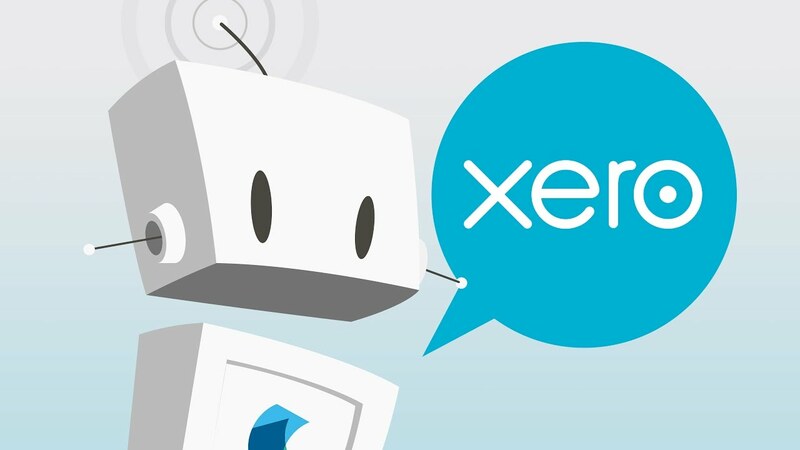 With a globally experienced board in place at Xero, will be no surprise to see more of these acquisitions to follow.